Carpet air dryers and dehumidifiers by Refresh Emergency Wet Carpet Cleaning. We hire wet carpet drying equipment, including carpet air dryers, dehumidifiers and much more for water damaged carpet and flooding. We have more than 300 carpet air dryers on site for all wet carpet and flooding emergencies in Sydney. 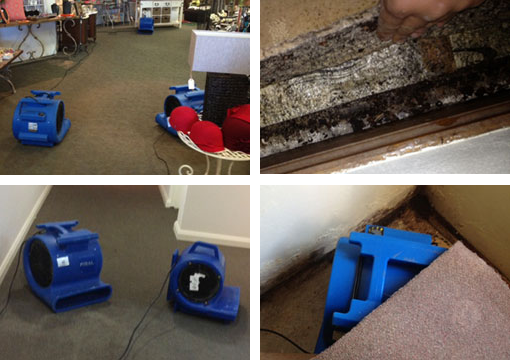 If you have wet carpet water damage and are looking for air dryer rentals, you have come to the right place. Call us now on 0488 963 678. for any enquiries or orders. * Our wet carpet fans are safely checked and tagged, our dryer rentals come in different colours. 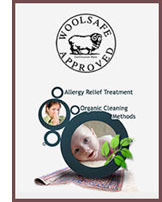 Hire carpet air dryers in Sydney - book online and let us know the quantity you need. Fast response and same day service. How many hours do I leave the air dryers to run each day? Are they safe to run 24 hours non stop? Yes, our wet carpet air dryers are made to run for 24 hours. Are the wet carpet air dryers noisy? Yes, a bit noisy, but you can leave them on low speed. Can we turn them off at night? Yes you can turn them off at night and on again the morning. Can we adjust the wet carpet air dryer settings? You can re-position them from side to side, and change from low to high. Can you do wall moisture check? Do I need wet carpet air dryers after water damage? Yes to eliminate moisture in the carpets, walls and concrete.